Everyone has a purpose–and everyone has at least one gift. 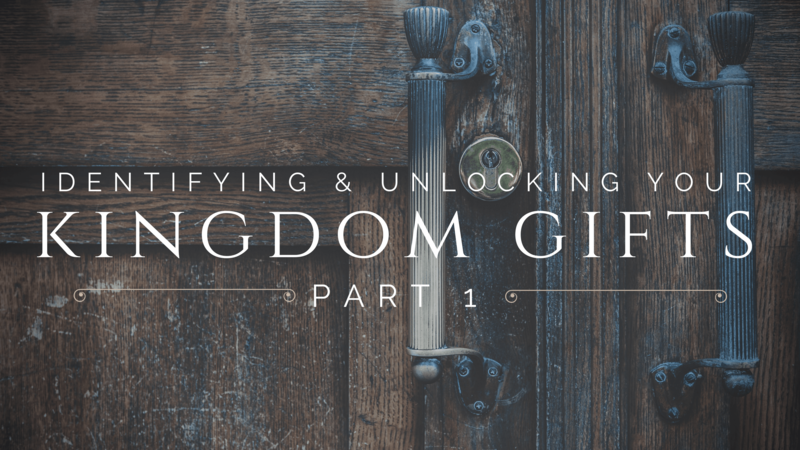 God wants you to operate in the grace, anointing and gifts He’s given you, but many don’t know exactly what those graces, anointings and gifts are. In the kick off of AHOP’s Accelerate Series, we’ll press into identify your God-given spiritual gifts through teaching, tests and prayer. Then we’ll pray to activate those gifts for His glory.